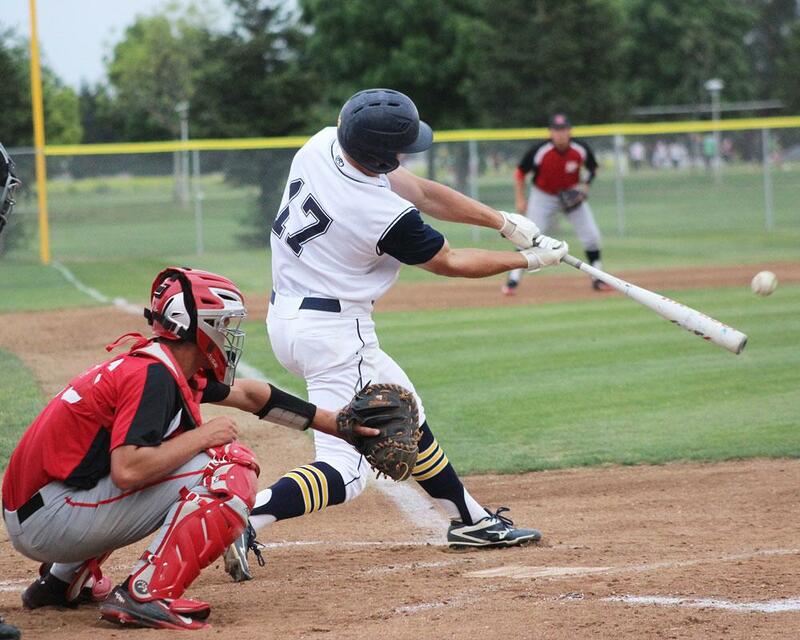 Which future apostle would turn down a professional baseball career because it meant playing on Sunday? I found myself one evening in the dreams of the night in that sacred building, the temple. After a season of prayer and rejoicing I was informed that I should have the privilege of entering into one of those rooms, to meet a glorious Personage, and, as I entered the door, I saw, seated on a raised platform, the most glorious Being my eyes have ever beheld or that I ever conceived existed in all the eternal words. As I approached to be introduced, he arose and stepped towards me with extended arms, and he smiled as he softly spoke my name. If I shall live to be a million years old, I shall never forget that smile. He took me into his arms and kissed me, pressed me to his bosom, and blessed me, until the marrow of my bones seemed to melt! When he had finished, I fell at his feet, and, as I bathed them with my tears and kisses, I saw the prints of the nails in the feet of the Redeemer of the world. The feeling that I had in the presence of him who hath all things in his hands, to have his love, his affection, and his blessing was such that if I ever can receive that of which I had but a foretaste, I would give all that I am, all that I ever hope to be, to feel what I then felt! Flake, Lawrence R., Prophets and Apostles of the Last Dispensation, (Provo, Utah: Religious Study Center, Brigham Young University, 2001), 450.
Who did Melvin J. Ballard see in vision prior to his call as a member of the Quorum of the Twelve? Flake, Lawrence R., Prophets and Apostles of the Last Dispensation, (Provo, Utah: Religious Study Center, Brigham Young University, 2001), 416.
manifestation from the spirit of the Lord stating why this young apostle was taken from the earth. Who was the apostle? 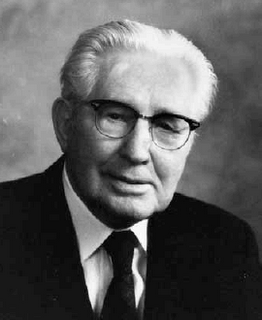 The same Spirit, plus the speaking ability he had developed as a missionary, once served Erastus Snow well in a courtroom trial. While visiting the Prophet Joseph Smith at Liberty Jail, Elder Snow and the brethren with him were accused of attempting a jail break. Some of the men were able to obtain the aid of lawyers for their trial, but on the advice of Joseph Smith, Erastus Snow defended himself. The Prophet pointed out that although the young man did not understand law, he did know justice and advised him to “plead for justice as hard as you can, and quote Blackstone and other authors now and then, and they will take it all for law.” His performance was so eloquent that he was cleared of the charges. The attorneys flocked around him, inquiring where he had studied law and saying they had never heard a better plea. Flake, Lawrence R., Prophets and Apostles of the Last Dispensation, (Provo, Utah: Religious Study Center, Brigham Young University, 2001), 396. What did Joseph Smith encourage Erastus Snow to do, telling him if he did it that all would be alright? From the life of Orson Pratt: A young missionary, much weakened by his long journey and suffering from the effects of a fever, wandered the streets of Columbus, Ohio, hoping to find lodging for the night. While standing bewildered on the town’s main thoroughfare, he felt impressed to speak to a certain man. The man turned out to be the only member of the Church in Columbus. While lodged at this brother’s home, the missionary was browsing through the Church newspaper, The Messenger and Advocate, and came across an announcement stating that he had been chosen as a member of the Quorum of the Twelve Apostles. Following this item was a request that he be in Kirtland by an appointed day. Leaving immediately, he traveled by stagecoach and managed to arrive at ten o’clock on the morning designated, joining the meeting of the Twelve that was already in session. The other brethren marveled at this timely arrival and told him that they had all prayed, and some had prophesied, that he would be in attendance that day. The new apostle was Orson Pratt, who has ordained one of the original Twelve of this dispensation on the day of his arrival in Kirtland, 26 April 1835. Flake, Lawrence R., Prophets and Apostles of the Last Dispensation, (Provo, Utah: Religious Study Center, Brigham Young University, 2001), 371-372. Which General Authority (Quorum of the Twelve) learned that he was called to the Quorum of the Twelve by reading about it in a newspaper? From the life of Henry Thorpe Beal Isaacson: One day Thorpe B. Isaacson, whose young son, a victim of polio, was confined to an iron lung, called on his friend Presiding Bishop LeGrand Richards and asked if they might pray together in the boy’s behalf. During the father’s prayer, Bishop Richards heard this faithful man promise the Lord that if he would spare his son, he would do anything to serve him. 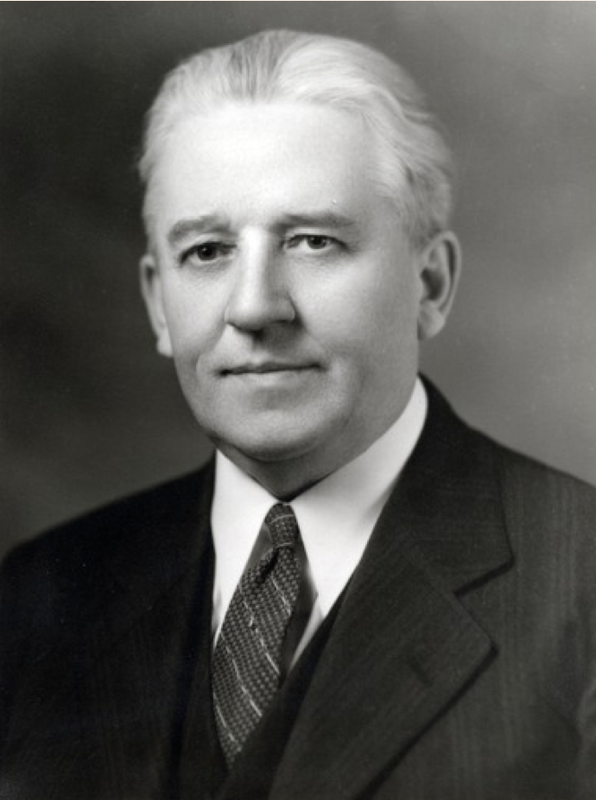 The boy’s life was preserved and not long afterward, Brother Isaacson had the opportunity to make good his commitment, for Bishop Richards was inspired to present his name to the First Presidency as his choice for second counselor in the Presiding Bishopric. Brother Isaacson readily accepted the call and willingly relinquished his prosperous position as a life insurance executive. He had spent year’s building up a continuing income, which he was willing to forfeit if his company would not allow him to maintain his agency in absence. The name of Thorpe B. Isaacson is engraved in the limestone walls of the Fort Wayne, Indiana, office of the company he represented, whose leaders selected him as their most outstanding life insurance agent. Flake, Lawrence R., Prophets and Apostles of the Last Dispensation, (Provo, Utah: Religious Study Center, Brigham Young University, 2001), 297-298. Which future General Authority gave up a life of wealth to serve as a counsellor in the Presiding Bishopric? Elder Wells’ character is well demonstrated by a response he gave in court when asked to break the secrecy oath of his temple covenants. He declined to answer the question because of his sacred obligations and stated: “It has been and is a principle of my life never to betray a friend, my religion, my country or my God.” No greater tribute could be paid him than to say that he lived up to this affirmation of loyalty. Flake, Lawrence R., Prophets and Apostles of the Last Dispensation, (Provo, Utah: Religious Study Center, Brigham Young University, 2001), 256-257. During a polygamy trial, Daniel H. Wells was found in contempt. He was sentenced to two days in court. Upon his release, how many people greeted him? Flake, Lawrence R., Prophets and Apostles of the Last Dispensation, (Provo, Utah: Religious Study Center, Brigham Young University, 2001), 218. What does the “B” in Hugh B. Brown’s name represent? Flake, Lawrence R., Prophets and Apostles of the Last Dispensation, (Provo, Utah: Religious Study Center, Brigham Young University, 2001), 217.